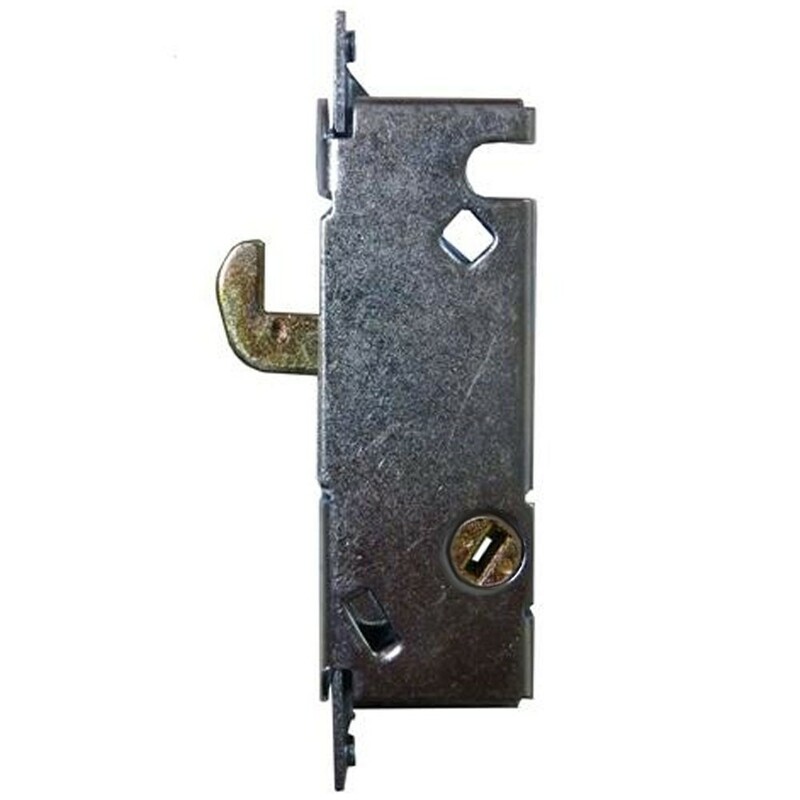 The CRL Patio door hookbolt 45 degree keyway is a case with a self latching hookbolt and 45 degree keyway. The hook latches automatically when the door is closed. The lock has a round end face plate and fits on doors manufactured by W & F.